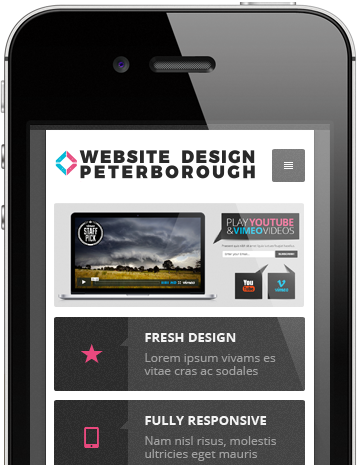 Looking for a Website Designer in Peterborough? 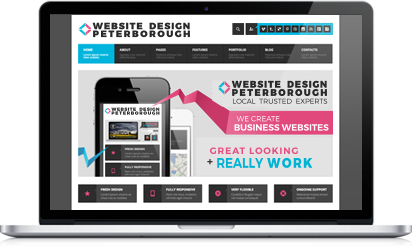 You’re in the right place as ‘Web Design Peterborough’ (run by local company Qi Marketing & Web Design) create tailored, responsive websites to deliver results to businesses like yours. 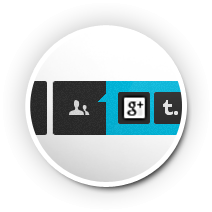 Rest assured – we have the experience and track record to make your web project a success. You receive a modern, clean, functional business website but most importantly, the content and design is tailor made to meet your business objective. You won’t want to get into technicalities of search engine optimisation, web coding and development. 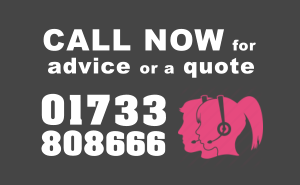 No problems, we explain everything in plain English, and then take care of it all for you in a neat ‘end to end’ service – just call us on 01733 808666. Load more . . . Your online presence is vital, we've 10 years experience of getting organisations noticed and generating more business for them. We can do the same for you. We are marketing and business people - not simply designers or techies. By understanding your market and business, we craft new websites to meet objectives. We believe in simple pricing. Quotes are provided promptly and show one cost for the build & year one. 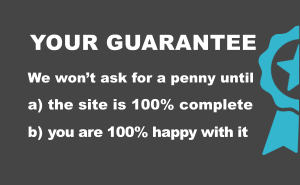 In fact, we don't ask for a penny until your site is live! You are probably not super technical, that's fine as we offer high quality support with fast edits or a Content Management System for you to have direct access. This along with monitoring, built in security, weekly back ups, web hosting and telephone support means everything is covered. We needed an up to date site that told our story, showcased our products and would be easy to administer. Qi Marketing was recommended to us and we have been delighted with Justin’s service. He very competently interpreted our ideas as well as giving invaluable advice on various aspects of administration and photography. I am so glad that we went with Qi and have no hesitation in recommending Justin to anyone who is looking for a very personal, professional and speedy service. "We had not had our website properly looked at in 8 years but we are so happy we found and used Qi. By using our suggestions and most of his ideas, Justin designed a really smart website for us taking into account all of our requirements, we found him extremely competent. 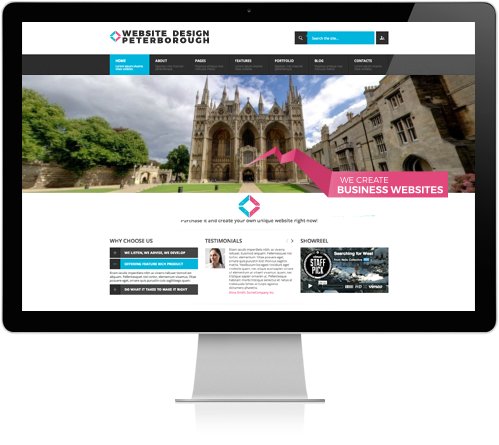 As well as web design he understands the marketing needs of businesses which is very helpful. A fast professional service I would highly recommend." "Probably the biggest challenge for us as a Town Council was articulating what we were looking to achieve. Right from the outset as we started to pull together quotes and listen to what a number of companies had to offer, it became clear Qi Marketing were excellent at listening and replaying to us how this might look in reality. 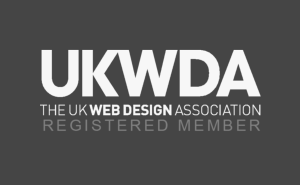 After a few phone calls and face to face meetings we were given our first look at the website – we asked for ‘visually arresting’ and that’s what we got, the feedback has been so positive and overwhelming!" "We have found Justin's input into the business development of Scrivenger Seabrook invaluable. 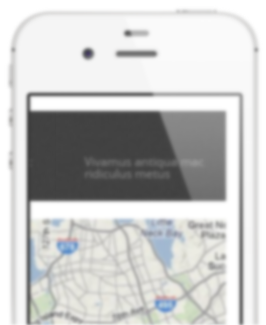 Previously we ran a website from which we derived virtually no business acquisition. We now have a site which organically produces referral generation such that we are reviewing our marketing budget downwards and away from other advertising platforms. Justin is always attentive to our requirements and is immediately reactive with any maintenance." 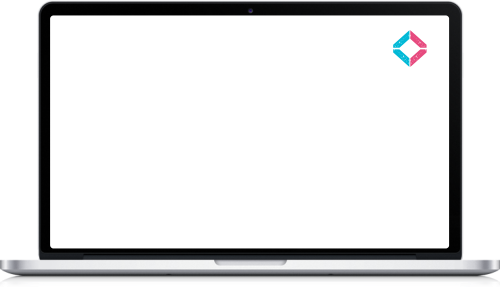 "From the initial website design they did a tremendous job understanding our business, creating content that is helpful and relevant and most importantly, getting keyword rich content distributed throughout the Internet. The result has been improved rankings, a fresh professional image and raising our company’s profile. The whole process was effortless on our part, allowing us to concentrate on our business. We highly recommend Justin's professional service." "I really enjoy working with Justin. He designed my original website, and I went back to him for a complete redesign for my latest one. I find that he gets it fast, offers a really high standard of design, and offers great back-up advice and services. What impressed me so much when he redesigned my latest site is that he captured exactly the feeling of what I wanted, even though I hadn’t been able to articulate it. I’ll be going back to Justin when I need my next redesign, and I recommend him to colleagues." Need Advice or a Quote?